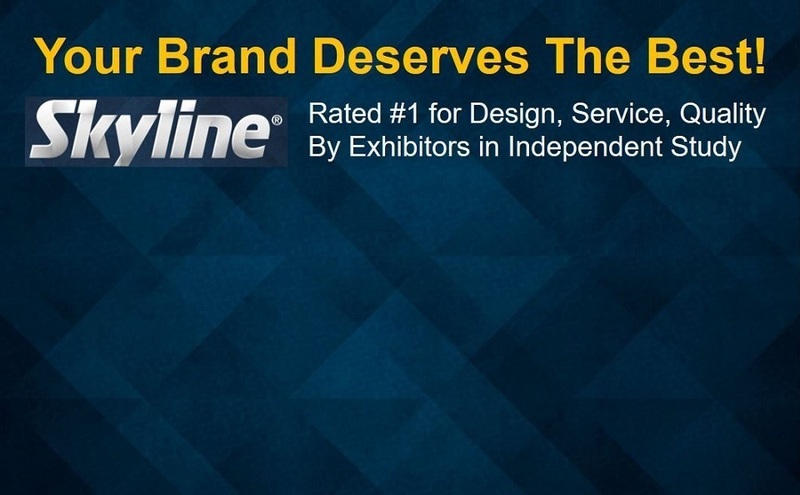 Skyline BC is your local source for creative, high-quality trade show displays and exhibits of all sizes. 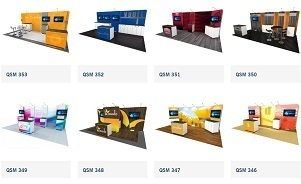 We offer phenomenal service, exhibit design that get results, and purchase and rental options. 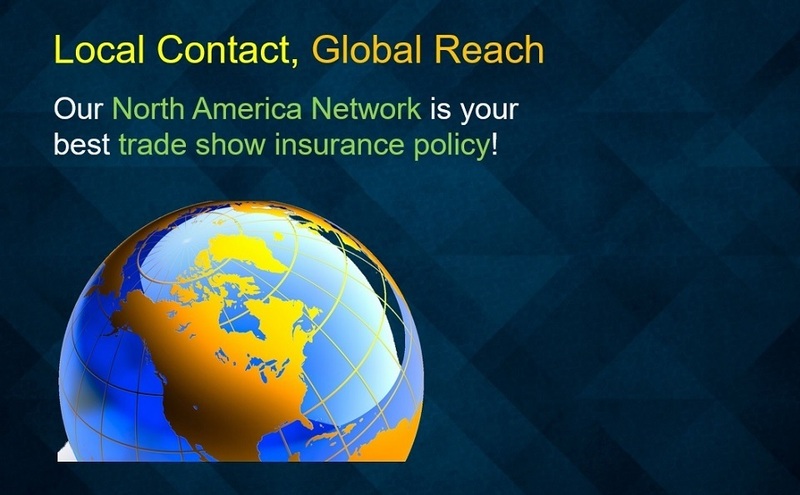 Plus, we are part of the dedicated Skyline network of over 1,500 team members in 100 locations in over 30 countries, giving you unmatched support to back you up wherever you exhibit. 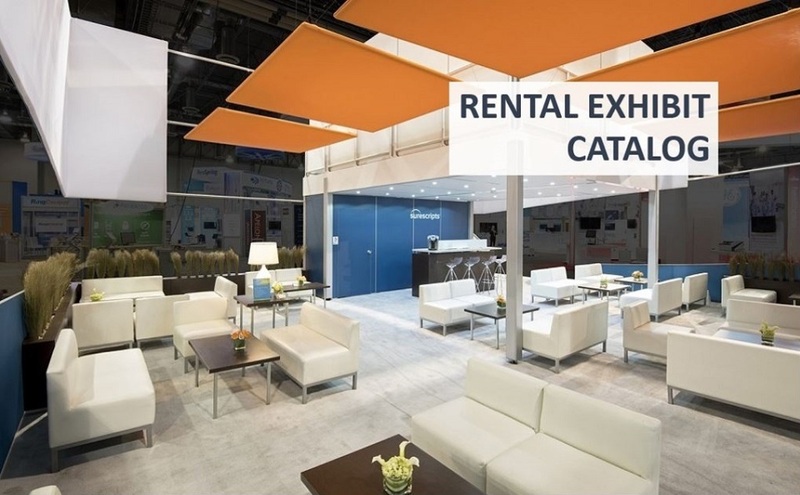 Rental exhibits give you greater flexibility. 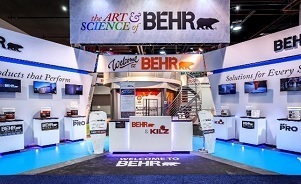 Rent the entire exhibit, or combine rental and purchased. 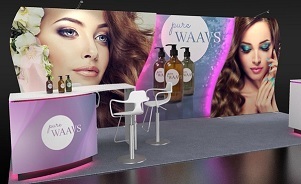 Want to make your brand come alive at trade shows? 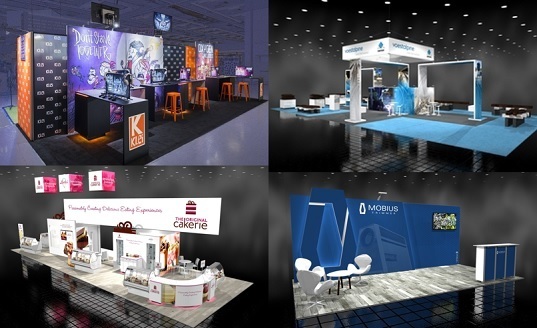 See examples of our exhibit design for many local businesses, ranging from start-ups to large, prominent corporations. 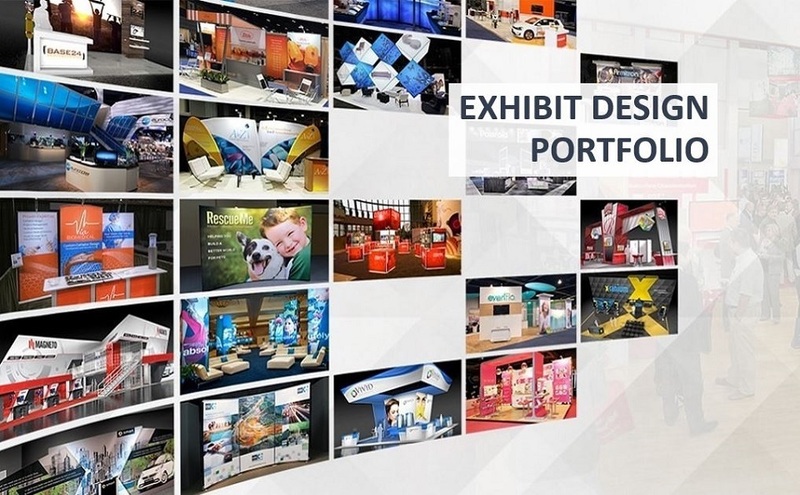 See example designs in all sizes, from inlines to islands, including photos, renderings, and even exhibits designed to reconfigure in different booth sizes. 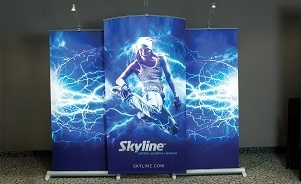 Skyline operates service centres in Toronto, Las Vegas, Chicago, Orlando, and Beijing. 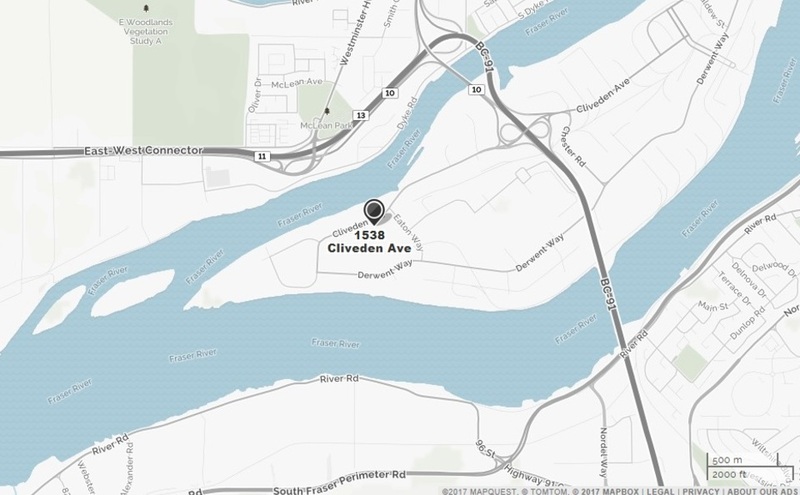 With nearly 80 dealers in North America and more than 130 locatons worldwide, Skyline is always close at hand. 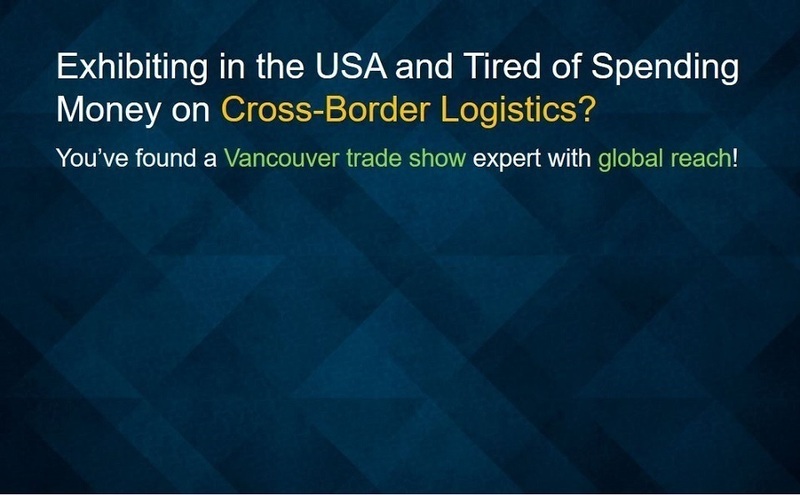 Contact us to learn how our Global presence creates efficiencies our competition can only dream of. 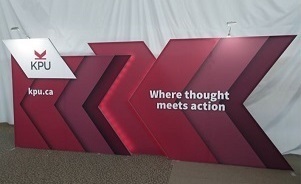 Interested in finding out more about Skyline BC and how we can help you improve your exhibiting experience? Complete this form and we will contact you as soon as possible.